The Midwest Clinic - Concert Band Camp? It's the Residuals!! Clinic Synopsis: This clinic is a step by step guideline from conception to completion and beyond for a Concert Band Camp, including the many facets and benefits this activity can offer your band program. We will take you through the philosophical, organizational and operational concepts plus highlight the short and long term benefits of a camp that is similar to a summer or fall band camp. Clinician Biographical Information Bill Connell has been Director of Bands at Virgil I. Grissom High School in Huntsville, Alabama since 1986. During his tenure the band program has expanded to two symphonic bands performing grade VI music and a grade IV concert band plus two jazz bands. The symphonic/concert bands are recognized throughout the U.S. for the quality of literature played and their professional level of performance. There are also two marching bands at Grissom, an all inclusive ensemble and a select auditioned group. Mr. Connell taught previously in South Carolina and Tennessee. 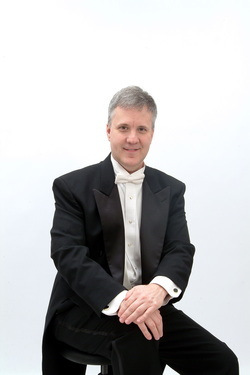 He is an active adjudicator and clinician throughout the United States and has presented several clinics on building/maintaining band program and advanced rehearsal techniques. Professionally, Mr. Connell is a member of Phi Beta Mu and has received five Citations of Excellence and a Certificate of Merit for Marching Excellence from the National Band Association. Second Clinician Biographical Information Theo Vernon attended The University of Alabama-Tuscaloosa, receiving degrees in saxophone performance and a BS in music education. He received his Masters of Music Education degree in 1991 from VanderCook College of Music in Chicago, Illinois. Vernon received National Board Certification for Teaching in November of 2003 becoming the first band director in the state of Alabama to earn this certification. He received recertification for National Board status in 2012. Vernon has taught at Grissom since 1985 where he works with the Marching Band and directs the Symphonic Band 2 and the two Jazz Bands. All of which are nationally recognized as superior ensembles. 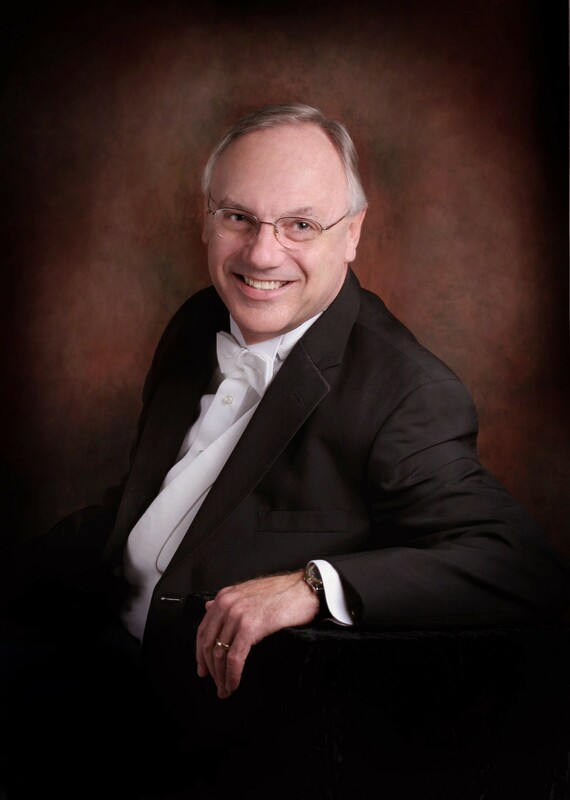 Vernon is a member of many state and national organizations including: ABA, MENC, NBA, Phi Mu Alpha, JEN and the Alabama chapter of Phi Beta Mu the national band director’s fraternity. He has served as a District Chairman for the state of Alabama and as the former IAJE state president.